Bored with your apps, looking for something new? Check out these 46 iPhone and iPad apps that were just released. 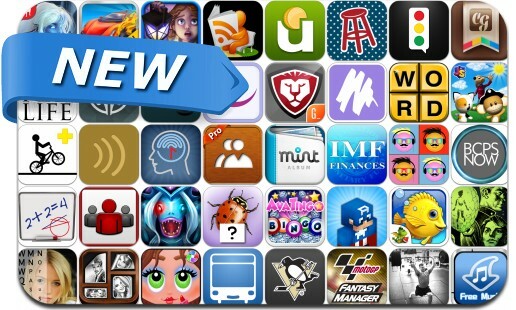 This new apps alert includes Barstool Sports, War of the Fallen, Free Racing Games 2, Unsplurge, Free Music Download Pro, Fishdom, Wizards & Dragons, Draw Rider Plus, JumpStart Pet Rescue, PuppetShow, Verizon Family Locator and many others.